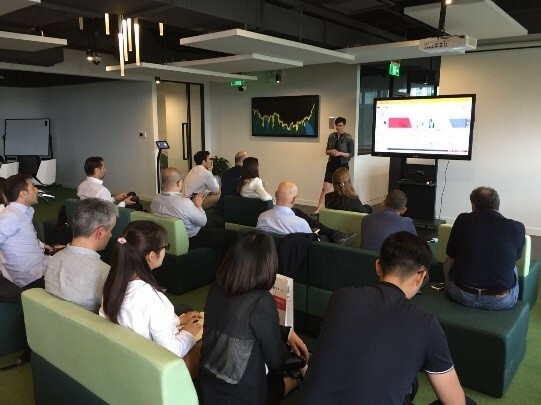 The China-Italy Chamber of Commerce, in cooperation with Nanjing 07 Youfu Technology co. LTD., a well-known information technology agency, organized the first “Preferential Tax Policy" seminar on May 31st at the World Trade Center Suzhou. The aim of the seminar was to provide an overview of the main national, regional and provincial incentives for Italian companies in Suzhou. More than 40 participants were present to the seminar. Ms. Emanuela Vizzarro, CICC Shanghai-Suzhou Manager, welcomed the guests to the seminar with an opening speech. The first speaker, Mr. Tony Fei, Marketing Manager of Nanjing 07 Youfu Technology co. LTD, gave a summary of the relative benefits and condition of the main national, regional and provincial incentives. Several guests expressed interest about the topic asking multiple questions in the Q&A session moderated by Mr. Wang Jianjiang, expert and General Manager of Nanjing Youfu Technology co. LTD. The final part of the Q&A session was moderated by Mr. Catozzi which explained each topic in depth. Moreover, CICC and Nanjing 07 Youfu Technology co. LTD designed an information collection form in order to help companies discover incentives opportunities which are available in China. CICC will send the PPT and the information collection form to all the attendees within this Friday. 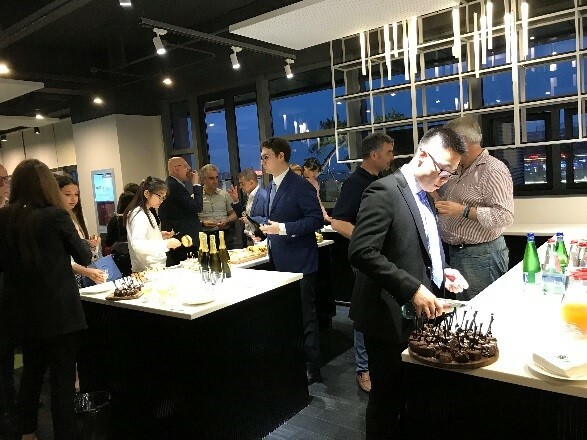 The seminar ended with a buffet provided by Il Millione. 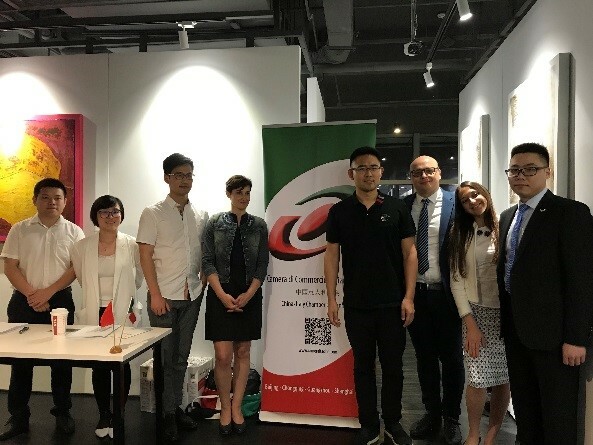 The China-Italy Chamber of Commerce would like to thank all participants for attending the seminar and all partners for the successful cooperation!